Good oral hygiene is one of the key components to good overall health. Your mouth is the gateway to your entire body and naturally plays a large role in how well your entire system is functioning. Good oral hygiene includes brushing twice a day, flossing once a day, and getting a thorough dental cleaning twice a year – about every six months. It might seem like that’s a lot of work, but the alternate is to let your teeth suffer from the daily wear and tear of life and end of decayed and damaged. The financial and physical stress associated with tooth decay is extensive. By preventing decay, you’re saving yourself a lot of money and a lot of time and emotion. After all, if your teeth begin to show signs of decay, you will likely begin to experience more than just the physical effects of decay. Many patients we see also suffer from low self-esteem and general self-consciousness. Getting your teeth cleaned every six months allows us to use our special tools to remove plaque and tartar that a toothbrush cannot. Additionally, we can get into tight spots that can’t be reached with a toothbrush and scrape away plaque build up. By doing this every six months we’re staying on top of build up and not letting the situation can ahead of us. Our team is specially trained to look for signs of decay that you might not notice. By coming in regularly we’ll be able to establish a baseline of your oral health and track changes accordingly. If we notice anything we’ll be able to address it before things get out of hand. Another reason to get to the dentist twice a year is that each person’s genetics and personal situation are different. Some people begin to experience tooth decay faster than others. Individuals who are pregnant or have diabetes or heart disease need to be seen more often because their situations make them more prone to decay. For those with heart disease and diabetes decay can actually cause those diseases to accelerate. Because two dental cleanings a year are the industry standard, most insurances cover two yearly cleanings. With that in mind, it makes sense to take advantage of these benefits and have your teeth cleaned regularly. Insurance companies do this because it’s not only good for the patient, it also helps keep their treatment cost down by catching issues early on and preventing future problems from developing. If you’re in need of a dental cleaning give us a call and schedule one today. We’re accepting new patients and always happy to treat you and your entire family with exceptional service and care. 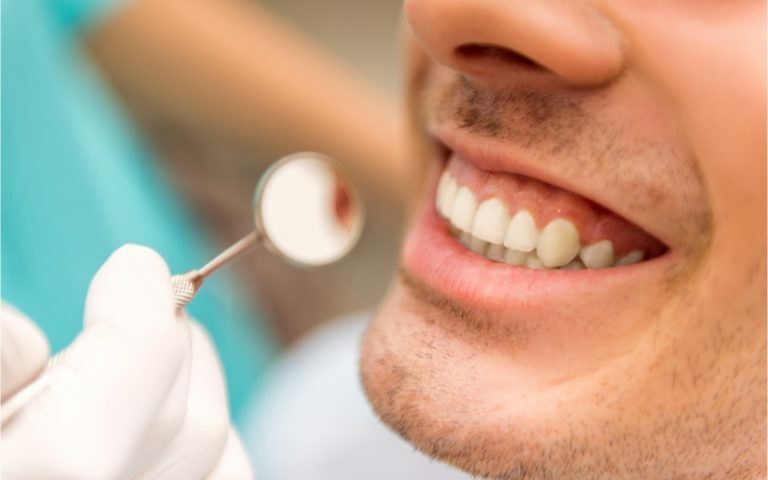 Dr. Heidarian and our amazing team is committed to meeting the community’s dental needs and promoting good oral hygiene through routine care and prevention. Our goal is to always save patients from having to deal with the pain and discomfort of long-term dental problems through active prevention.